Organization is a key component of moving, and many people strive to stay organized during the move. However, when faced with an onslaught of highly stressful things to do in a limited amount of time, that goal of hyper-organization starts to melt away rather quickly. Don’t let this happen to you! If you take a true commitment to organization, not only will your move be less frustrating and discombobulated, but you’ll also feel less stressed — even as the big day approaches with the speed and force of a freight train crossing the desert. 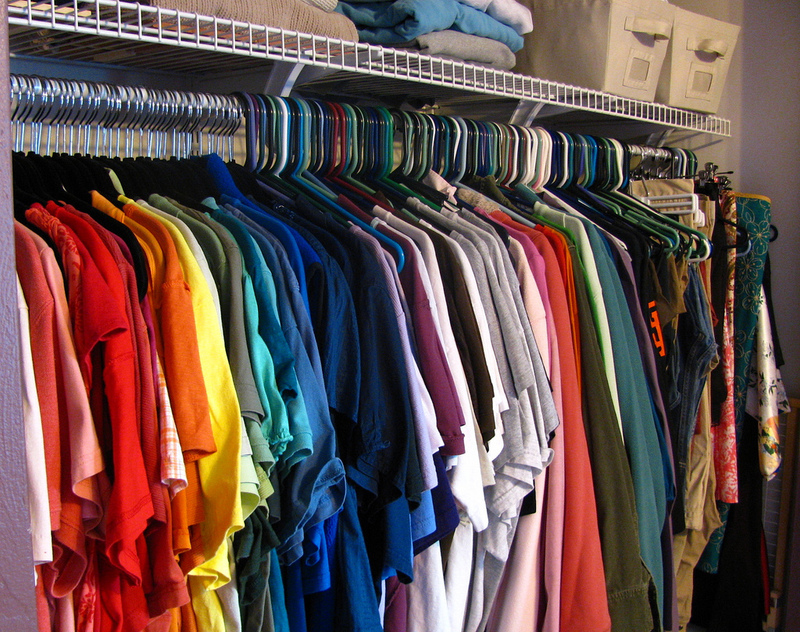 Here are 6 ways to organize like a boss. The earlier you can get started on your moving preparations, the more organized you’re likely to be. 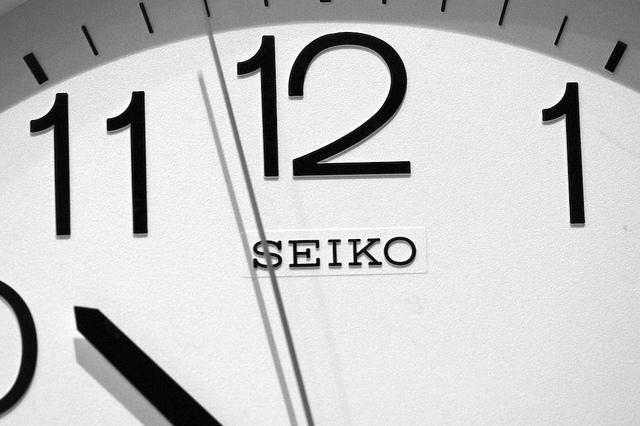 As we just mentioned, time — precisely, the lack of it — tends to lead to heightened stress levels. This condition will then take a sledgehammer to your best-laid attempts at organization. So take a pre-emptive strike against this issue. 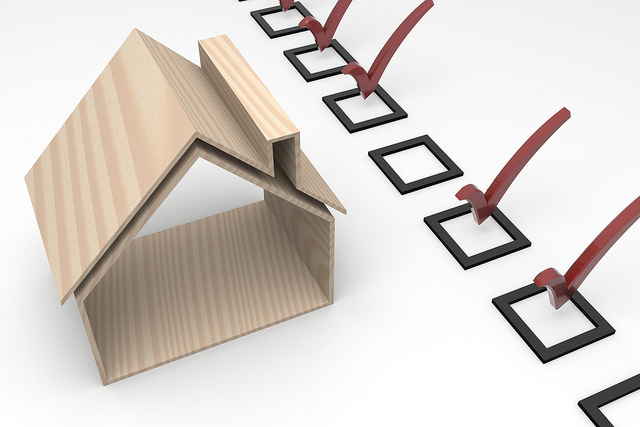 Set a comprehensive plan for your move as soon as you know you’re moving. Unless you’re planning a last-minute move, this will likely leave you with a buffer zone of at least a few weeks during which you can put your plan into action. A notebook or planner can make a huge difference in staying organized throughout a move. Even in today’s smartphone-centric world, pen-and-paper notebook planners still exist. And they don’t just exist to collect dust on a shelf at Staples. In fact, these tools can make a big difference during your moving process. Even if you put everything in your phone calendar, be sure to buy a planner and fill it out. The act of writing down tasks will help you remember what tasks you need to complete. And by checking the book each day (instead of waiting for your phone alarm to “ping” you about an impending task), you’ll be able to get a head start on the moving process. Much as pregnant women prepare for their baby’s arrival well before they go into labor, prospective movers should start the process long before moving day. We’ve hinted at it already, but the earlier you start a moving process, the more organized it’s likely to be. Don’t wait until the night before a move to take action. Prepare for a move as if you were expecting a child. If you’re pregnant, you don’t want to wait until your water breaks to buy diapers or clothes. And if you’re a guy, waiting until your wife is in labor to get a crib and paint the baby’s room is a recipe for disaster. While you might not have nine months to prepare for a move, it’s still good to get started as early as possible. The more time you can devote to the process early on, the less likely you’ll be overwhelmed by stress and panic. And the more likely you are to stay organized throughout the process. Find out how much space your items take up before you get moving boxes. Well before you get moving boxes and start filling them up, you should be aware of exactly how much stuff is in your home. Go room by room and take items out of shelves, closets and bookcases. Pile everything up and see just how much space it takes up. Then put all those items back where you took them. Is this process time consuming and annoying? You bet. But is it pointless? No way! Knowing how much space your household items actually take up is a crucial if you want a seamless, organized and low-stress move. It lessens the chances that you’ll either overstuff a box or throw a bunch of items into an extra box you weren’t planning on using when you started to pack. Both these practices defy the process of organization. Bonus tip: Once you know how many boxes you’ll need, buy a couple extra ones, just in case. Many moving companies offer to buy back boxes that aren’t used, so it’s worth the investment. Packing a room a day will help you stay organized throughout the packing process. It is generally our intention to use particular boxes for specific rooms. However, when the avalanche of stress and procrastination collide hours before a move, we tend to end up with a bunch of boxes full of items from multiple rooms. Avoid this situation altogether by packing each room individually. Ideally, try to pack up one room each day. This will reduce the chances that any boxes will have items from multiple rooms. Bonus tip: Don’t just label boxes by the room they will be unpacked in. Be sure to add details about what items are in the boxes. This will help you unpack in an organized fashion. When you pack the rooms up, be sure to hang on to your essential items, which you’ll be using during and immediately after a move. Pack all of these items in one easily accessible box after the rest of the boxes are packed. 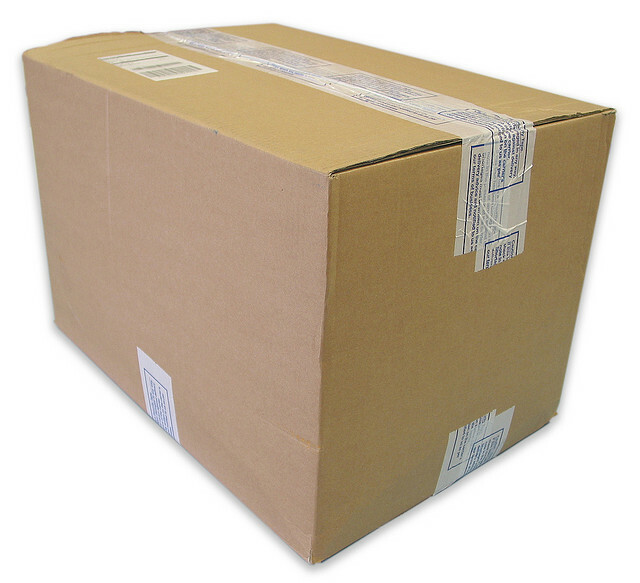 Bring this box with you in your vehicle, instead of loading it in the moving truck. Isolating your essentials and packing them last will give you easy access to the items throughout the move. You also won’t have to tear open all your neatly organized boxes while looking for a particular item — thereby lessening the chance that you’ll cause a mess during the move. If you’re planning a move, look no further than Garrett’s Moving and Storage. We’ve moved thousands of people both across the Dallas-Fort Worth Metroplex and across the country since 1992. Let us work with you! Ask for your free moving consultation today. This entry was posted in Stress Free Moving Tips and tagged Moving Tips, packing, stress free moving. Bookmark the permalink.